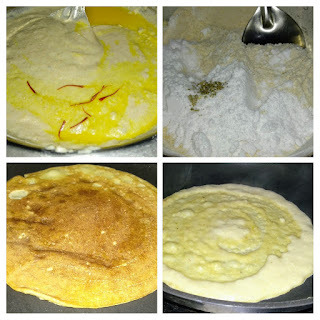 We all make sweet chila , specially in rainy season. 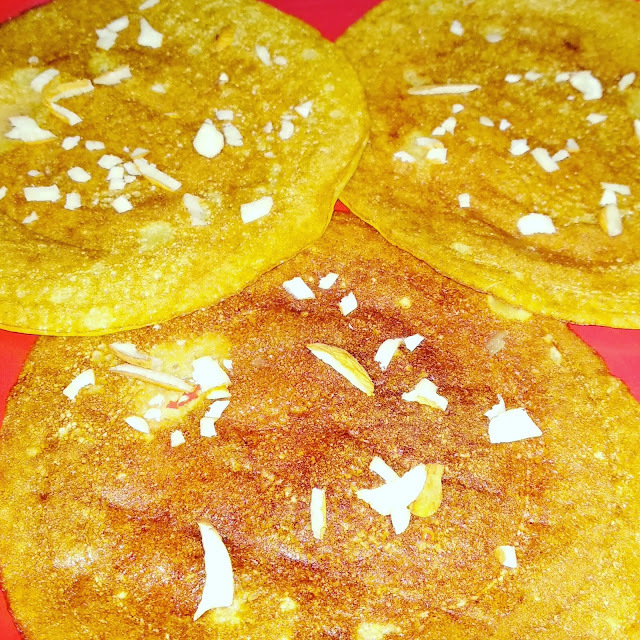 Try this mouth melting recipe of sweet chila this monsoon. 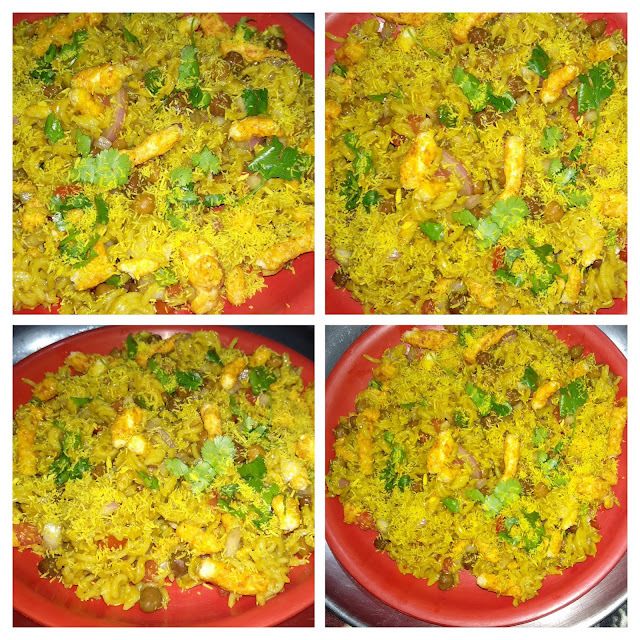 I have used almonds and kesar in it, to give it an awesome flavor and aroma. Earlier, making sweet chila was not an easy task with our normal iron pan. But, now we have non-sticks, so preparing sweet chila has become easy task.We all love Mal pua, but it is not possible every time to prepare it. 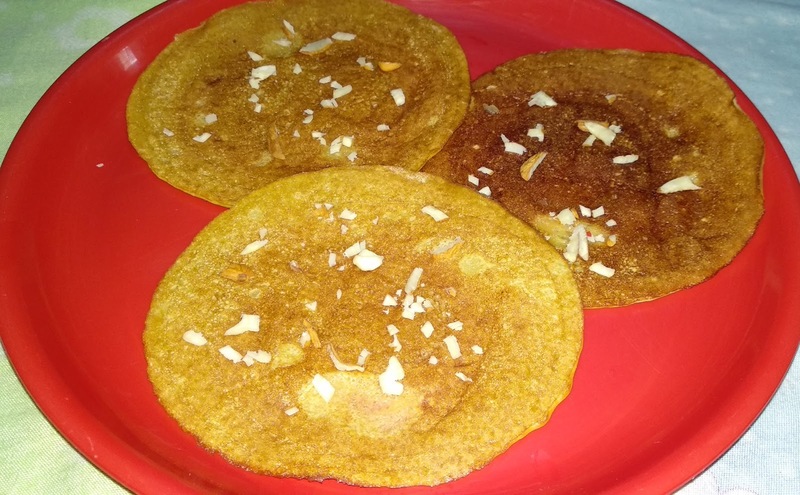 Instead, you can make this delicious sweet chila, quickly.It is made from wheat flour, almonds, milk, mishri and cow ghee, so totally healthy. So, let us start. Recipe Instructions : Soak almonds in water overnight. In the morning, peel the skin and blend it to a smooth paste with 1 cup milk. Soak saffron threads in 1/4 cup warm water overnight. Sieve 1 cup wheat flour in a bowl. 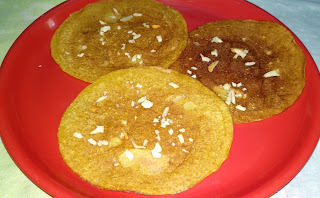 Add cardamom powder, saffron threads, blended almonds, mishri to taste and milk and make a smooth batter to the required consistency by adding milk. Use a blender to mix well so no lumps are formed. Keep it for an hour. Check the consistency, add some milk if required. Heat a non-stick pan on medium flame. Spread a ladle of batter evenly on pan. After 1 minute, add cow ghee around the chila and over it. Turn and fry till little crispy and golden. Garnish with sliced almonds and serve hot. A combination of pakora, sweet chila and tea goes well during rainy evenings. I usually prepare salty version of chili with lots of veggies in it. This sweet version seems delicious thus will love to try once. I also prepare salty version, it is delicious too.